If I am having this issue then probably every girl who is quite conscious about her looks and style might also be having. 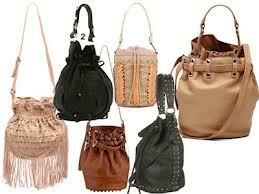 So, I have shortlisted some of the bags,actually some of the must have bags for us. Each bag possess a different look and capability to style you in a different way. 1. 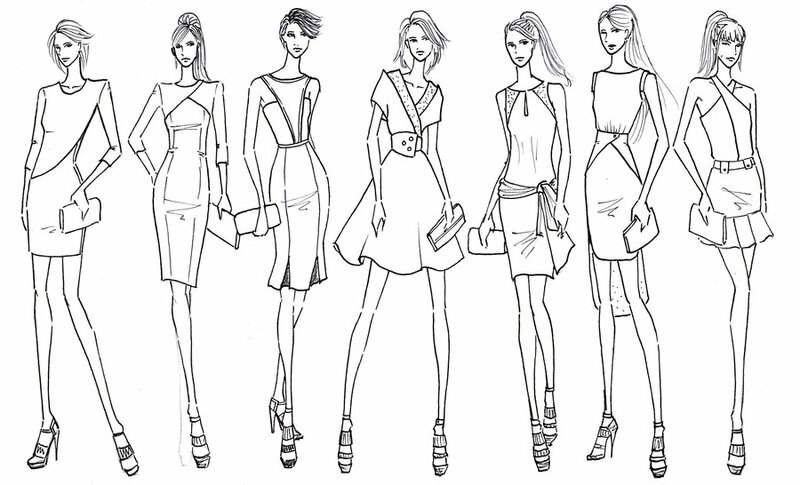 Structured Bag: A structured bag is very classy and dressy. if you are carrying a classic style or professional look then this bag will define your look even more. 2. Crossbody Bag: This bag allows you to walk around freehandedly. You don’t have to worry about the bag at all. Just have fun with your shopping or holidaying. put some essential items in your bag and you are done. 3. 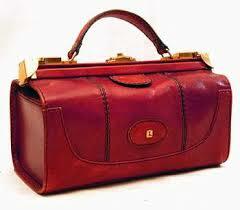 Doctors Bag: This bag is modeled after the bags that the doctors used to carry their medicines in. 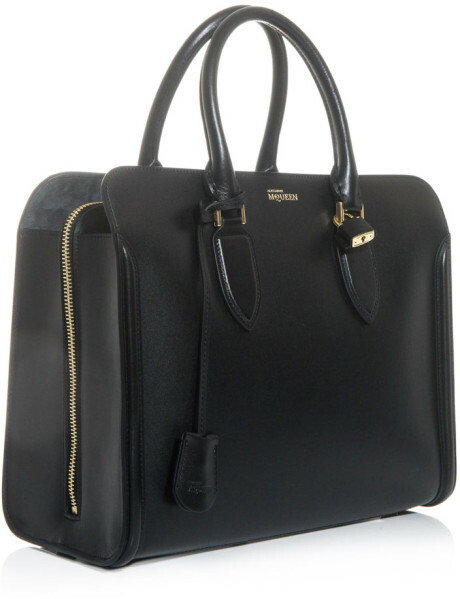 This is actually like structured bags but has a different design which is unique in its own way and this also has a classic design. 4. Shoulder Bag: This is basically any bag which hangs on your shoulders. 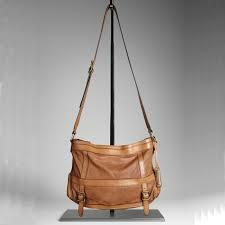 But my shoulder bag has to be bigger in size as i believe it gives me more defined look. 5. Clutch: A clutch is a small quintessential bag. 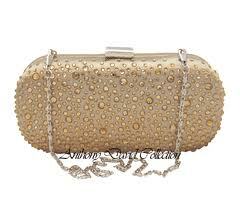 often carried in formal evenings. It looks more beautiful and formal in a velvet or a beaded design. This particular bag is very unique and no other type of bag can take its place. 6. Minaudiere: This is also a small evening bag embezzled with beautiful semi precious stones, beads, metal etc and is carried to high profile parties. I gives a sparkle to your personality. Unlike a clutch . 7. Bucket Bag: This is shaped like a bucket. 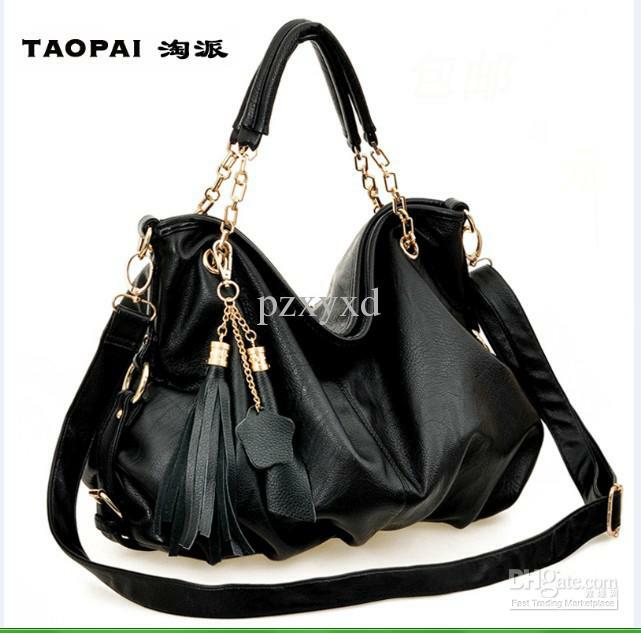 It has an open top but a drawstring closure and a shoulder strap. I personally like this coz’ it gives me a funky look. 8. 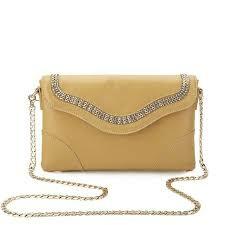 Sling Bag: A sling bag is a long belted bag which is very small n cute and not at all a formal bag. The strap attached with it can be a chain which looks pretty or can be a belt also. This Can be taken when going out with friends. 9. 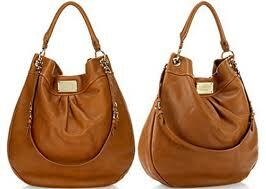 Hobo Bag: These bags are characterized as slouchy bags as they don’t have any definite shape or form. They just have a strap and only one compartment. 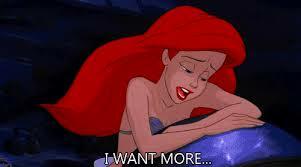 But still very effective and essential as a lot of your stuff can come in this bag at once. 10. 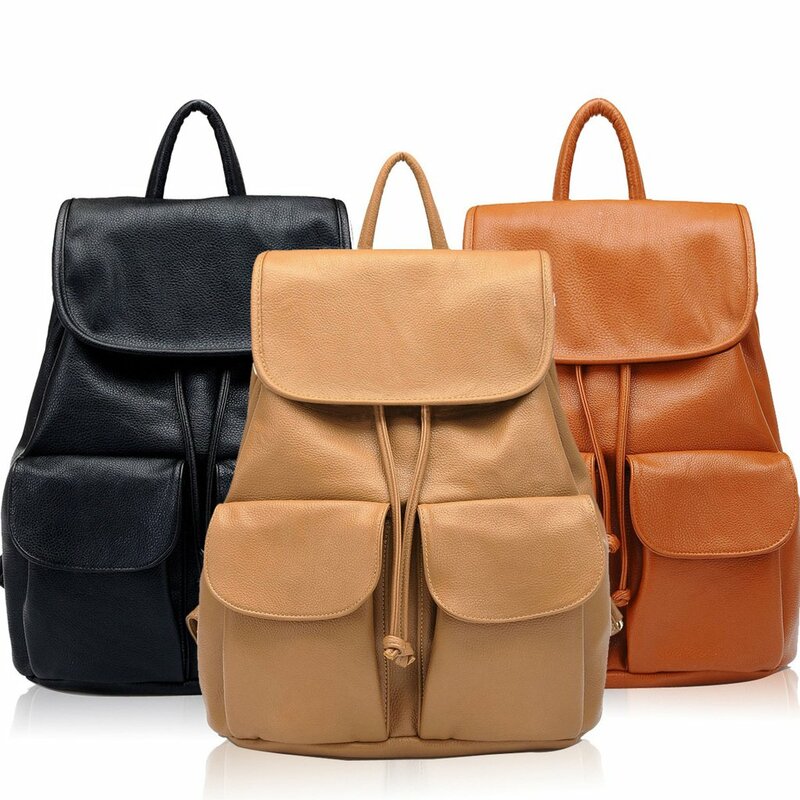 Backpack bag: Look-wise, these bags are very cute. they are designed to be hanged across the back supported by the shoulders. Once again, these bags do not have any alternative to them.